Leading Manufacturer of pump liners from Hyderabad. While climbing on the success ladder, it has become increasingly important for us to deliver precisely tested and high grade assortment of Pump Liners. Our pump liners are checked on diverse parameters so as to supply a faultless range from our side. Also, we provide these pump liners on different specifications to meet the frequent needs of our esteemed clientele. 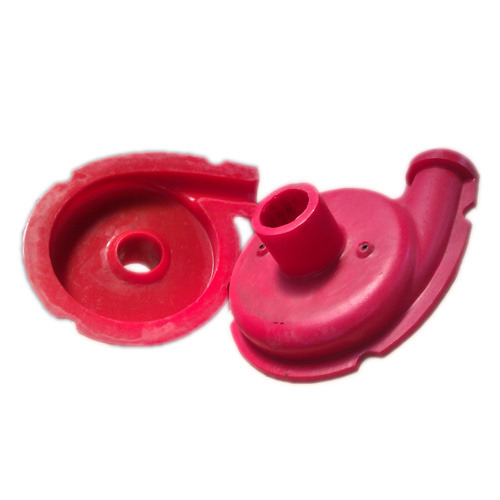 These pump liners are designed using polyurethane coat in accordance with the set norms. Looking for “Slurry Pump Liners”?